Our team of professionals works together with each individual to provide a holistic approach and to ensure a speedy recovery for a quick return home. At Silver Creek we know that everyone has different expectations and we work hard to meet the goals that are important to you. We offer private accommodations, Wi-Fi internet, and cable TV for your comfort. 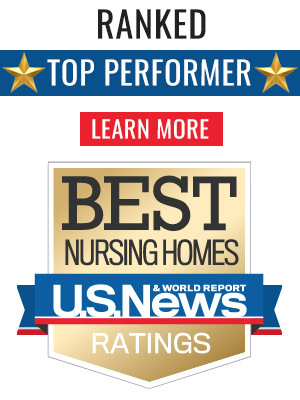 Our nursing team offers a wide variety of specialized services such as Infusion therapy, TPN, Wound Care Management , pain management , and Cardiac rehab to name a few. Knee and Hip Replacement, we use a program that uses advanced rehabilitation techniques to reduce pain and swelling accelerating strength and mobility. Can increase strength and endurance as well as improve balance and stability to get you back to resuming normal daily activities. Helps improve activities of daily living skills to restore and maintain independence in the community. 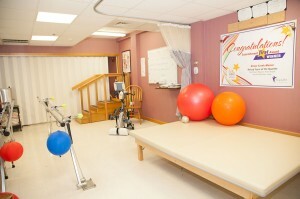 Occupational therapy interventions focus on adapting the environment, modifying the task, teaching the skill, and educating the patient and family in order to increase participation in and performance of daily activities for a safe return home. Assists with difficulties with speech, communication, memory, decision-making , eating and swallowing. Focuses on a safe return home. 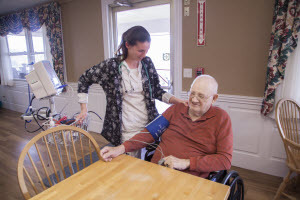 Silver Creek Manor provides comfort and support to the resident and family in order to make the transition manageable. 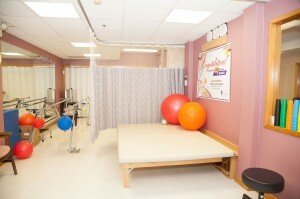 We offer a wide range of activities that foster new relationships and help with adjusting to the facility. As a family member we know that this can be just as difficult for you as it is for the resident. We offer a Caregiver support that meets monthly, this gives family members the opportunity to share their experiences with others. Guest speakers often attend to discuss topics of interest to the group. Our state of the art rehabilitation unit allows our patients to receive therapy in a comfortable setting to ensure each patient reaches their potential and recover as quickly as possible for a speedy return home. Our nursing staff works in collaboration with hospice services to provide interdisciplinary patient care services which make it possible for individuals with a terminal illness to receive services and items necessary for the palliation and management of their illness. We recognize the strains of caregiver burden and offer the opportunity to lessen the worry by providing your loved one a safe, nurturing and supervised environment with professional staff from a few days to several weeks.